You may have noticed a new food trend recently: black everything. From dark lemonades to coal-like pizza crusts, darkened foods are popping up everywhere. What’s giving these foods their dark hue is activated charcoal, and, I have to admit, it’s a fad I’m into. 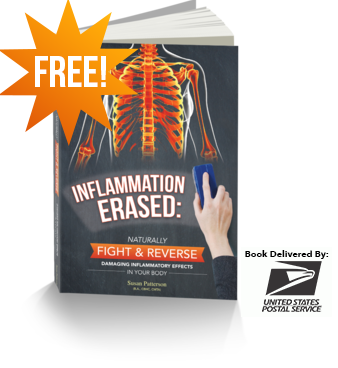 And it’s not because of the color — activated charcoal is a terrific, natural way to rid your body of toxins. One of my new favorite ways to ingest activated charcoal is through ice cream. That’s right, black ice cream is a thing; it tastes good, and it’s good for you! What Is Black Ice Cream? Black ice cream is just a simple ice cream recipe that incorporates activated charcoal. 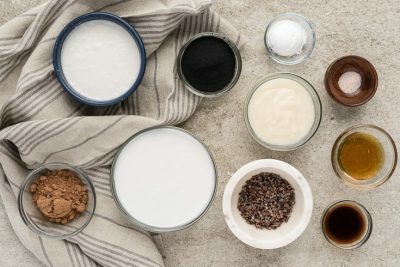 My black ice cream recipe is also made from ingredients that you likely have on hand: canned coconut milk, condensed coconut milk, arrowroot starch, vanilla extract, cacao powder and, of course, charcoal. 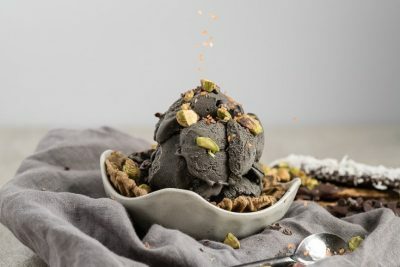 As you can tell from the ingredients list, not only is this activated charcoal ice cream super healthy, it’s also dairy-free! You can even swap the honey for an alternative sweetener like maple syrup to make this black charcoal recipe vegan, too. Now, when you think of ice cream, “healthy” probably isn’t the first word that comes to mind. 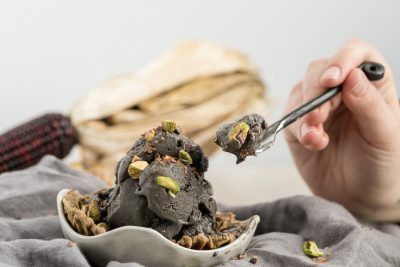 But the ingredients in this activated charcoal ice cream make it a guilt-free treat. 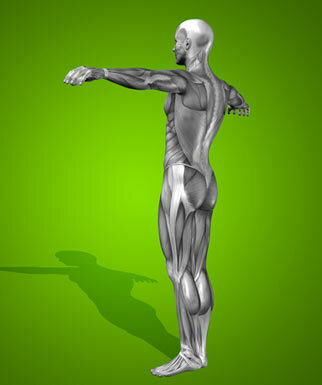 The charcoal binds to toxins and chemicals and draws them out of the body. The best types are made from coconut shells or identified wood species with fine grains and don’t have added artificial sweeteners. 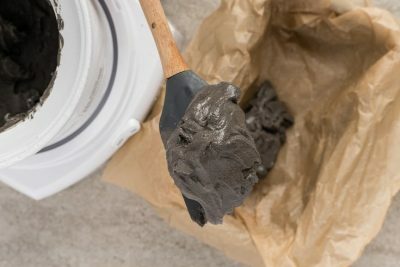 Activated charcoal is handy to have in the medicine cabinet as it helps alleviate gas and bloating and can even help the morning after too many cocktails. (2) You can use it to whiten your teeth; in fact, you’ll find it in many natural toothpastes. 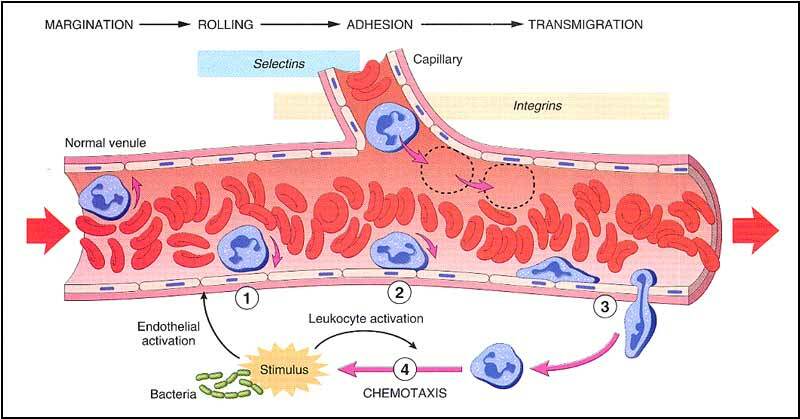 It also promotes a happy digestive tract. And instead of refined sweeteners, this black ice cream recipe uses honey, a natural sweetener option. 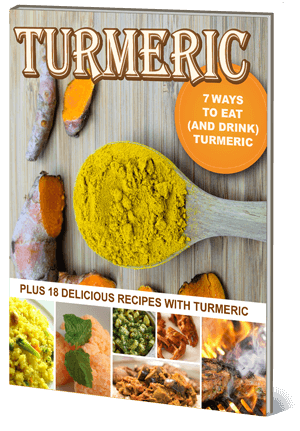 Honey is full of enzymes, antioxidants and minerals that you just don’t get with table sugar. 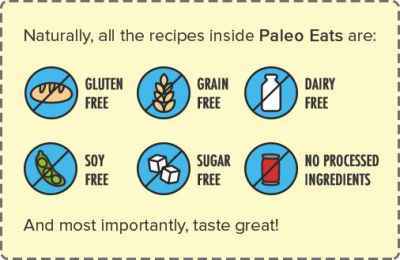 It’s also a lot easier on your blood sugar levels. 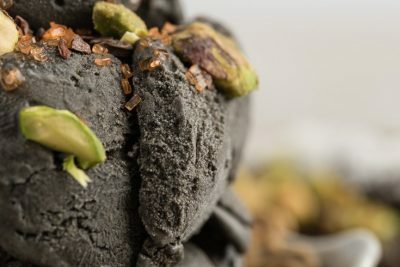 Intrigued about making this activated charcoal ice cream? It’s pretty easy to do, so let’s get churning. 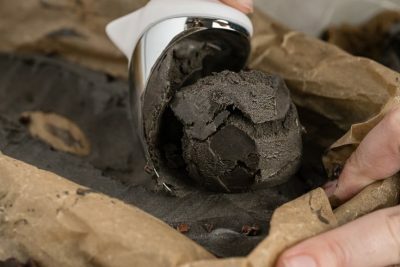 You’ll want to pre-plan this charcoal recipe and stick your ice cream maker’s freezer bowl in the freezer for about 9 hours; I find it’s easier to just place it overnight. 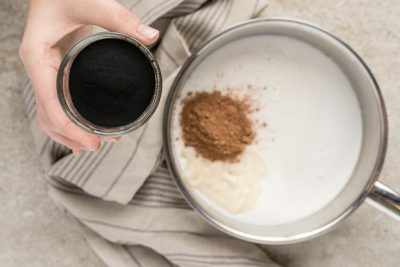 The next day, put a medium saucepan on the stove and add the coconut milk, condensed coconut milk, arrowroot starch, honey, vanilla extract, cacao powder and activated charcoal. Keep watch over it so it doesn’t come to a boil. Next, pour the black ice cream mixture into a bowl. Cover it and place in the refrigerator for at least an hour before making the ice cream. Assemble the ice cream maker and turn on the rotating freezer bowl. 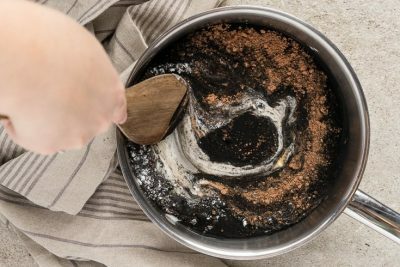 Next, pour the black ice cream mixture into the bowl and churn for 15–20 minutes or until the ice cream reaches your desired consistency. If you’re a fan of thick ice cream, pour the mixture into a container. Cover it with parchment paper and store in the freezer for about an hour. Then scoop the ice cream into a bowl. Serve the black charcoal ice cream with your favorite toppings. I chose pistachios and Himalayan pink salt. Enjoy! Freeze the freezer bowl for at least 9 hours, or overnight. In a medium-size saucepan, on medium-low, mix milk, condensed milk, starch, honey, vanilla extract and cacao powder. Don’t let this mixture come to a boil. Pour mixture into a bowl, cover and place in the fridge for at least 1 hour before making ice cream. Assemble ice cream maker and turn on the rotating freezer bowl. 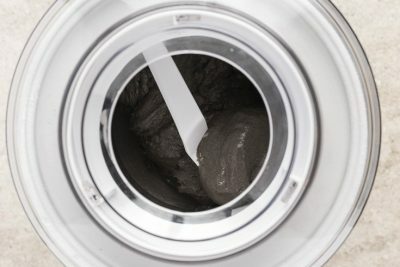 Pour ice cream mixture into the freezer bowl and allow to churn for 15–20 minutes or until desired consistency. If you like your ice cream thick, pour the mixture into a container, cover with parchment paper and store in the freezer for about 1 hour. Serve with your favorite ice cream toppings.